While supplies last, Amazon Wireless is hosting a deal on a few of Verizon’s more popular smart devices. 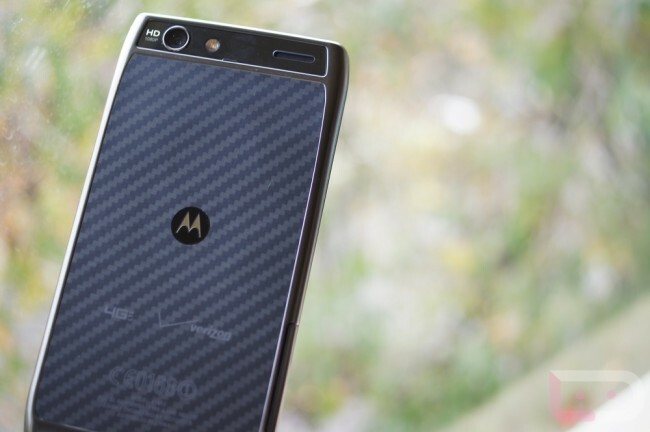 When signing up on a new two-year agreement, you can score the DROID 4 for just one cent, the Rezound for a not-so-bad $50, and the DROID RAZR MAXX for an even $150. Now that we know these phones are definitely receiving some Ice Cream Sandwich love sometime this year, buying these phones on contract shouldn’t seem all that scary. Wednesday Poll: If There are 5 Nexus Devices This Winter, Who Should Make Them?